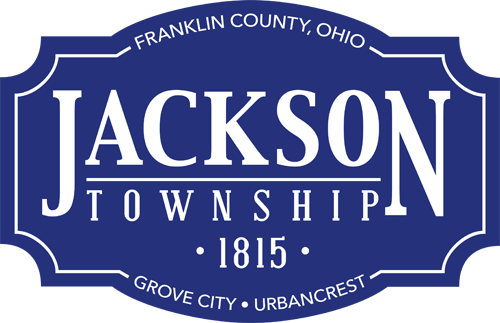 The Jackson Township Fire Department adopted the 2005 Ohio Fire Code, along with various addendums and permit and fee schedule changes; by resolution of the Jackson Township Board of Trustees effective May 1, 2006. The newly adopted code, known as the Jackson Township Fire Code, effects commercial and industrial properties, public and private roadways as well as public and private hydrants. With the exception of licensing for day care providers and foster care homes, residential properties are not affected by the code. Copies of the Jackson Township Fire Code are available for review at the Franklin County Law Library, the City of Grove City Building Department, the Grove City branch of the Southwest Public Library, Urbancrest Municipal Building, Jackson Township Administration Office, as well as at the Jackson Township Fire Department Headquarters at 3650 Hoover Road in Grove City. Most fees, associated with construction and licensing, increased for the first time in several years.